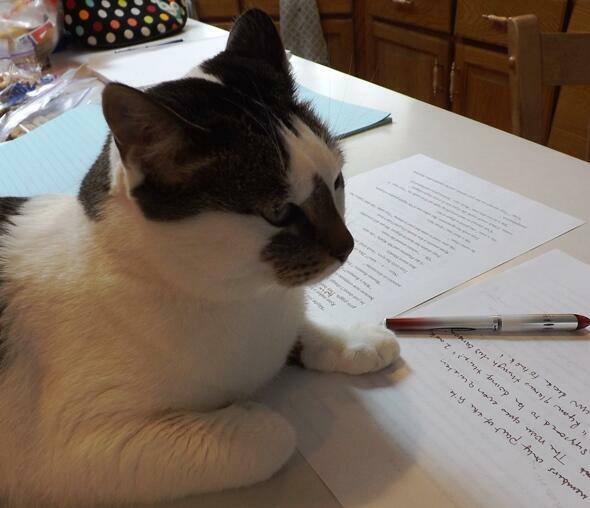 I wish I had an editing cat!!! Unfortunately I am allergic to felines…. But you could still have one of the pens … they are awesome. I love that pen. It’s the only pen I use. Well played.